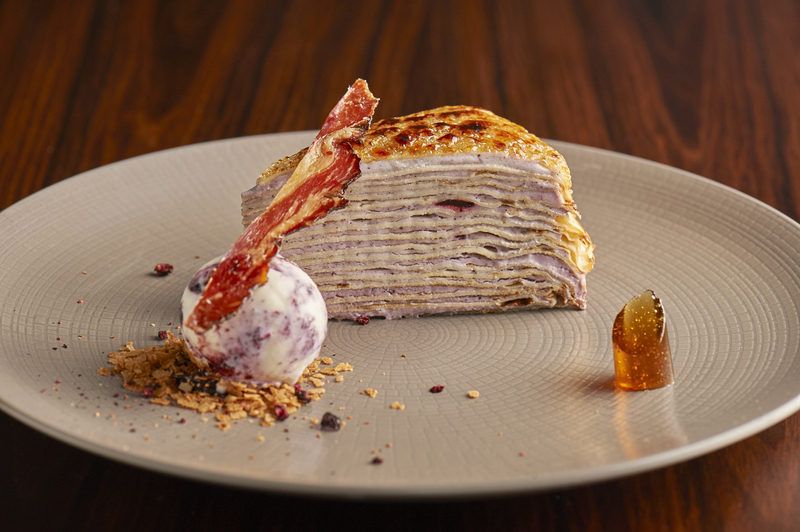 Our Pastry Chef Ji Sun Shin has created a blueberry ‘mille feuille’ pancake stack, drizzled in maple syrup jelly, with a side of blueberry ripple ice cream. 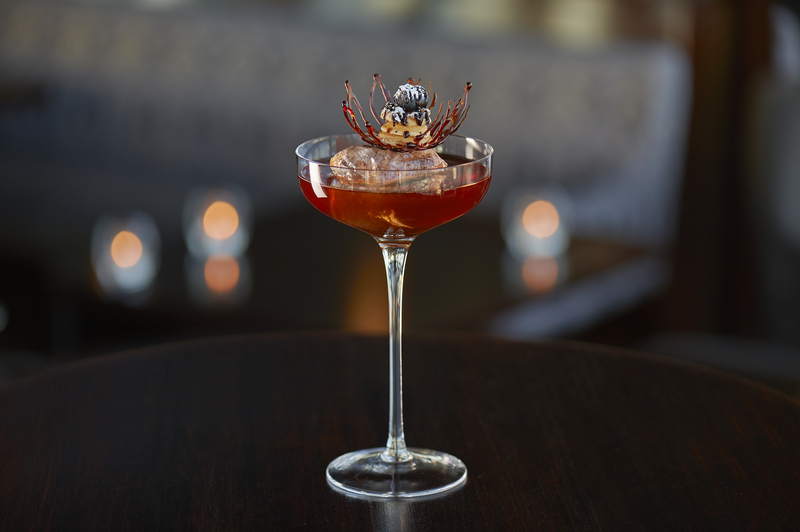 Our atrium bar will serve a specially sweet drink that combines dark rum, maple syrup and chocolate vermouth and is garnished with a mini pancake encased in a caramel basket. Both the Pancake Day cocktail and dessert will be available Monday 27th February until Sunday 5th March. Click here to make a restaurant booking for lunch or dinner or to visit our bar, just come up! Dining with us soon? Don’t forget to share your photos with us by using the hashtag #aquashard on Instagram and Twitter.